Winter winds giving your skin that crackly feeling? Here, some local treatments, products and home remedies to help you with that. Taking care of your skin can get tedious during wintertime, but it's got to be done. People tend to scramble for treatments only when problems become visible, like cracked lips or flaky skin, but prevention is easier than reversing damage. If you're young, then your skin will bounce back. If you're older than 30, then congratulations. You're taking just as good care of yourself as Lindsay Lohan is of herself. Also, here's what sun damage looks like. A bit of scaremongering to give skincare skeptics a little push. Anyway, Shanghai's winters are especially hard on the skin. Outdoors, cold winds break down your skin's moisture barriers and let all those pollutants inside. Indoors, dry, hot air from heaters eat away at whatever natural moisture you have left. Here are some locally available treatments, products and homemade remedies that can help with all that. Your outer skin cells shed off and grow back approximately every 27 days. During the winter, circulation and metabolism slow down, and it becomes easier for old skin cells to build up on the surface of your face and body. That can cause dullness, flaky skin and difficulty for moisturizers to sink in and get properly absorbed by new skin cells. And so, let the dead homies go. Exfoliate. 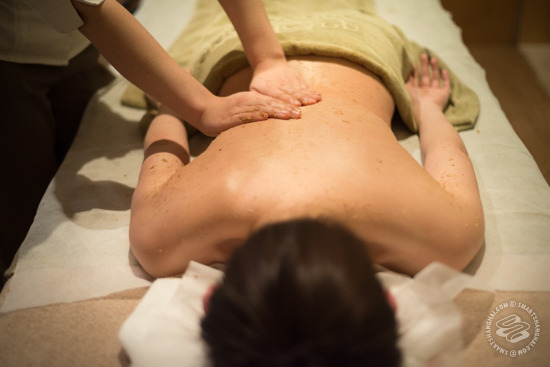 Subconscious Day Spa has a highly effective yet gentle basic body scrub for 250rmb. For 45 minutes, you can lay limp as one of the spa's estheticians exfoliates your entire body with an herbal, sugar-based scrub. 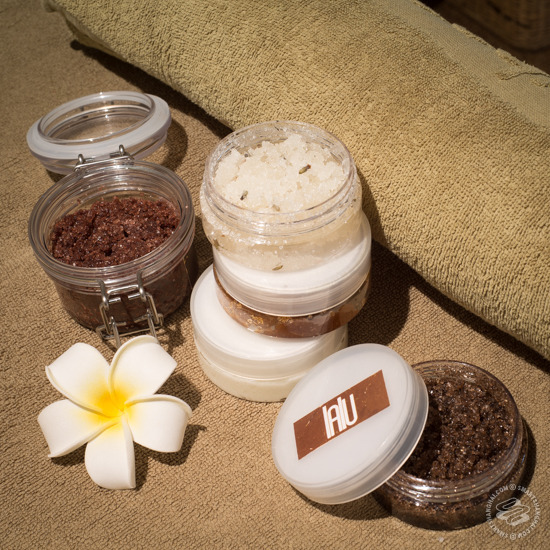 If you'd like to step up the indulgence factor, there's also an "earth aroma" detox scrub for 320rmb that uses pure essential oils and juniper for exfoliation plus unclogging pores. 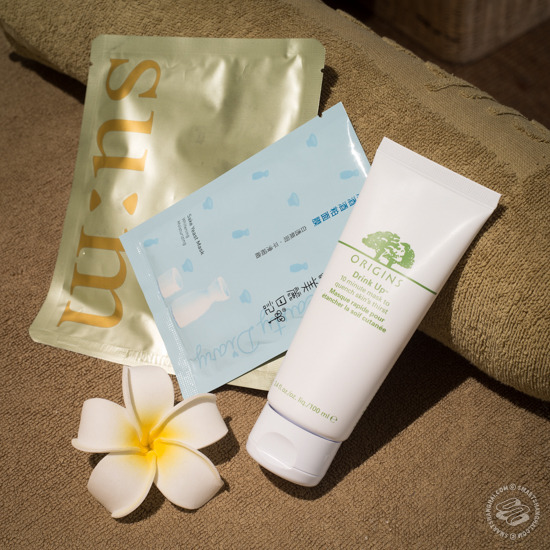 For extra moisture, there's an add-on milk bath option—30 minutes for 120rmb. It smells of bedtime and leaves that layer of shiny new skin feeling extremely smooth. Even if you opt out of the milk bath, the esthetician will rub body butter into your fresh skin. The skin on your face is thinner, with higher concentrations of sweat and oil glands, so it's far more sensitive and requires more intense moisturization. 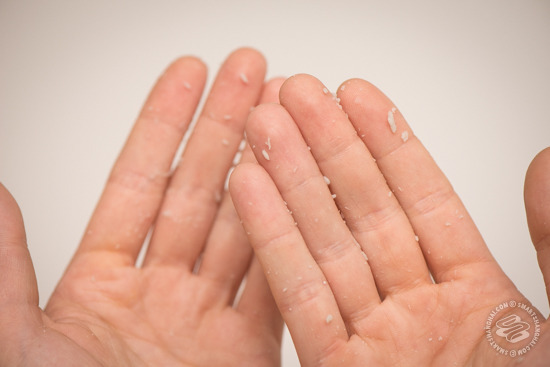 If you rub the larger granules of a body exfoliator on your face, then you'll likely end up irritating that sensitive skin and causing breakouts. Given this sensitivity, I wouldn't trust just anyone with exfoliation and extraction (basically, squeezing out blackheads and draining out the pus in whiteheads). 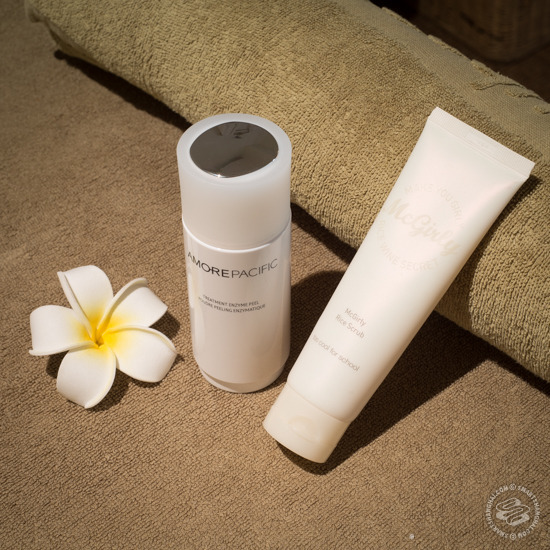 The Sanctuary does excellent facial treatments. 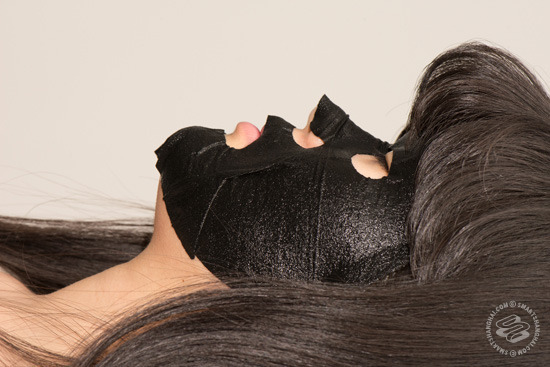 They're pricey—starting at 580rmb for basic facials—but worth it for the occasional professional full-cleanse. They have specific treatments for most skin issues, but one of the best things about this place is that their specialists will assess each individual's distinctive skincare issues and can customize the treatment based on what each person needs and wants. It's a good place to turn to for improving dire situations, like vacation sunburn or extreme post-breakup neglect. Or, you can do it yourself. LALU, a new Shanghai-based brand of homemade natural skincare products has some great chemical-free scrubs, body butters and creams on offer. The sugar scrubs (88-98rmb a jar) have nourishing ingredients like jojoba, rosehip and sweet almond oils that gently moisturize without leaving skin feeling filmy or greasy, and the body butters and creams (120rmb each) use shea butter imported from Africa, coconut oil and cocoa butter for intensive moisturization. Adja Lalu, the proprietess, also gives customers the option to customize her recipes for another 15rmb, such as the addition of avocado oil for extra emollience, or according to scent preferences. She has one that is orange-basil-lemongrass and it's heavenly. To see her full product range and place orders, contact Lalu at lalufood4skin@gmail.com. Alternatively, you can also make your own basic scrub by mixing two parts sugar or salt with one part natural oil. I like coconut oil—Avocado Lady sells it for 80rmb a jar, or get it at Kate & Kimi—since it absorbs better than olive oil, plus brown sugar for its smaller granules. You can also try to recreate the deep clean and moisturization effects of a facial treatment at home. Korean brand AmorePacific, which is sold at most Parkson's department stores around town, has a cult-favorite product in its Treatment Enzyme Peel (380rmb), which uses papaya enzymes to polish dead skin cells, plus brighten and tone your complexion. Right now the only place I can find it is here on Taobao, for 115rmb. Also, face masks are your friends. Best to put one of these sheet masks on after exfoliating. My Beauty Diary is an especially popular brand from Taiwan—you can find them at any Manning's, Watson's or similar beauty supply pharmacy chain in Shanghai, usually 80 kuai for a box of 10 masks. If you've got the heater on blast, then the air around you is dry, and it's sucking out the moisture and natural oils in the deeper layers of your skin. That's what causes a tight, itchy feeling when you've been sitting indoors for too long. To counter that, you'll want to get a humidifier in your home, and if you work in an office, a smaller one that will inject some moisture back into the air around you. You can get all manner of kawaii desktop humidifiers on Taobao from 25 to 200 kuai right here. My coworker got a donut-shaped one at our office Secret Santa exchange this year. It's not terribly effective, though, so if you're a Taobao skeptic, maybe try one of these on Amazon.cn instead. Finally, face mists. 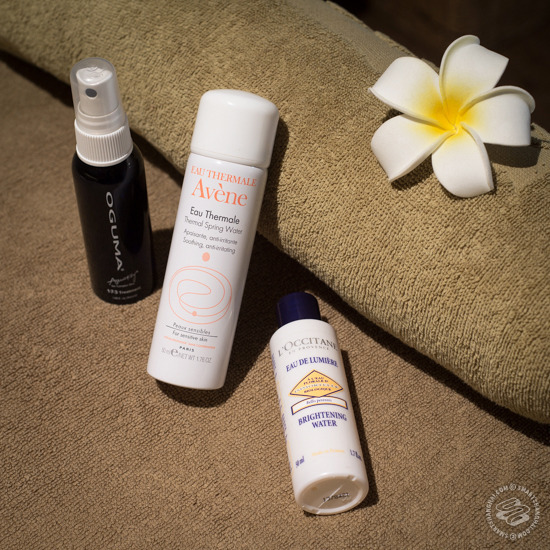 You might look a bit prissy for it, but spraying a thin mist of water is an instantly hydrating drink for your face that will help prevent the oil slicks that occur when your skin's trying to protect itself from drying out. Try to keep a bottle at your desk, and if you're really devoted, one on your person while out and about. You don't need anything fancy for this—just a bit of rosewater works great. A large bottle of it goes for 40rmb here on Yi Hao Dian.